Moto G7 Play, G7 Power Specs Leaked: Can Motorola Bounce Back? 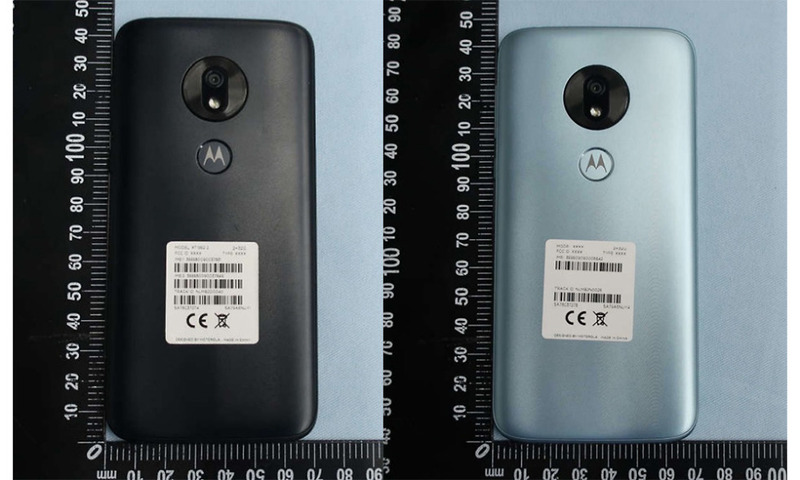 Home News Moto G7 Play, G7 Power Specs Leaked: Can Motorola Bounce Back? 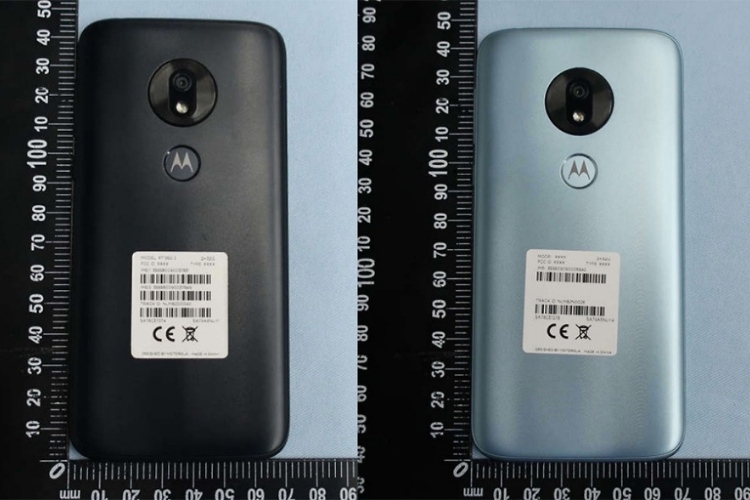 As we near the beginning of 2019, the leaks and rumors related to the upcoming Moto G-series have started making their way online. The Moto G7 Play and Moto G7 Power are up for a refresh shortly and were both just recently spotted at FCC in the US. 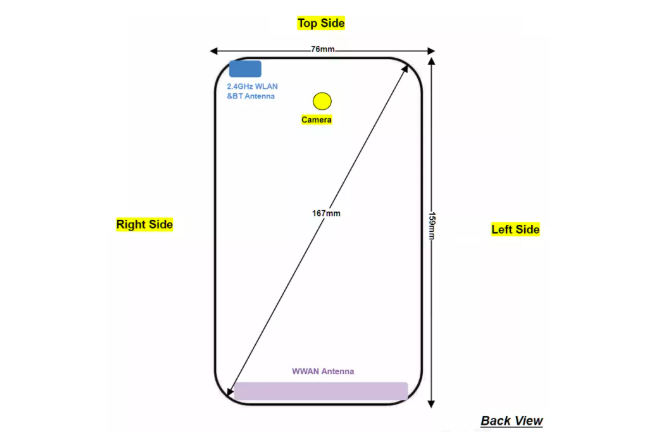 Moto G7 Play is expected to bring along a Moto One Power-like huge notch on the front, with a centrally-located camera and flash arrangement. The device is expected to be powered by the Snapdragon 632 chipset, coupled with Adreno 506 GPU and potentially up to 4GB RAM and 64GB storage. The user guide in the FCC listing further hints at microSD card support, USB Type-C port, and 3.5mm headphone jack. There’s just a single camera on the rear, but we don’t know its specs yet. The company is planning to significantly reduce the battery capacity down to 2,820mAh as compared to the 4,000mAh battery on the predecessor. The Power variant will have the biggest battery unit of the lot. 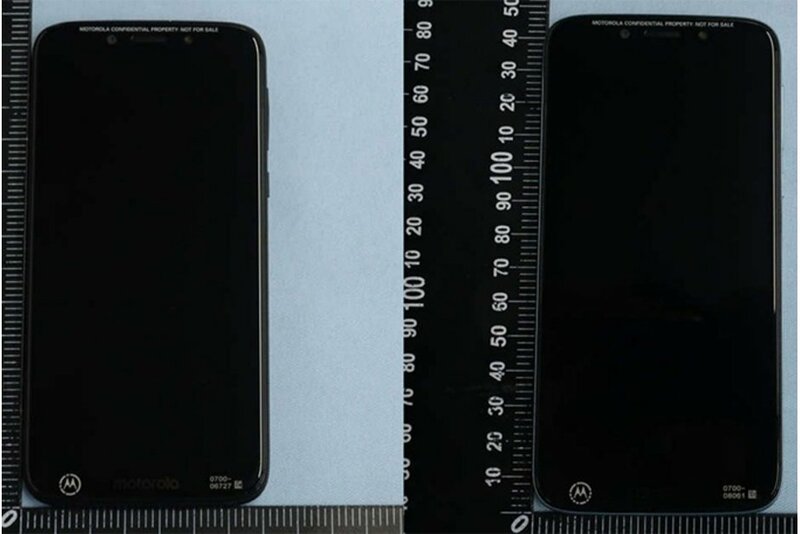 The Moto G7 Power listing, first spotted by the folks over at XDA Developers, gives us a sneak peek at the design and battery capacity of the device. Carrying the model number XT1955-4, the device measures 159 x 76mm and 167mm diagonally and is expected to bring along a waterdrop notch. Much like the G7 Play, this device is also expected to be backed by the Snapdragon 632 chipset – that recently made its Indian debut with the launch of the Honor 8C earlier this week. The highlight is the massive 5,000mAh battery pack inside the device that also justifies the Power moniker. The device is expected to feature only a single camera sensor, both on the rear and front. It will include a 12MP rear sensor, with an f/2.0 aperture, and an 8MP selfie camera, with an f/2.0 aperture. The Moto G series helped establish the Motorola brand in India – it also kickstarted the wild craze for online-exclusives – but all of their recent phone launches in the country have been underwhelming. Even though Moto G phones pack decent specs, they tend to be overpriced. Currently, it’s largely the trust in the brand name and the good build quality of Moto phones that’s keeping potential buyers interested. Most other manufacturers have now built up on both fronts, and have also added features that have disrupted the budget segment. And sadly, Motorola could feel left out really soon, if it does not handle the pricing well. The Moto G6 lineup was a huge disappointment and if the company aims to compete with the likes of Xiaomi and now Realme in the budget segment in India, then it would need to put in place a competitive action plan, instead of erring on the pricing. What do you think about the upcoming Moto G7 series? Let us know in the comments below.